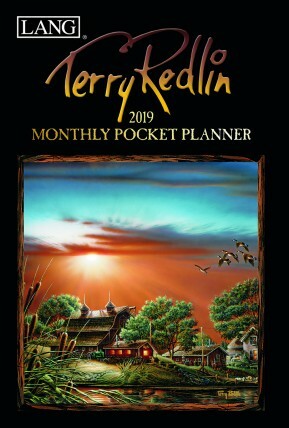 Update your schedule on the go with the Terry Redlin 2019 Monthly Pocket Planner! 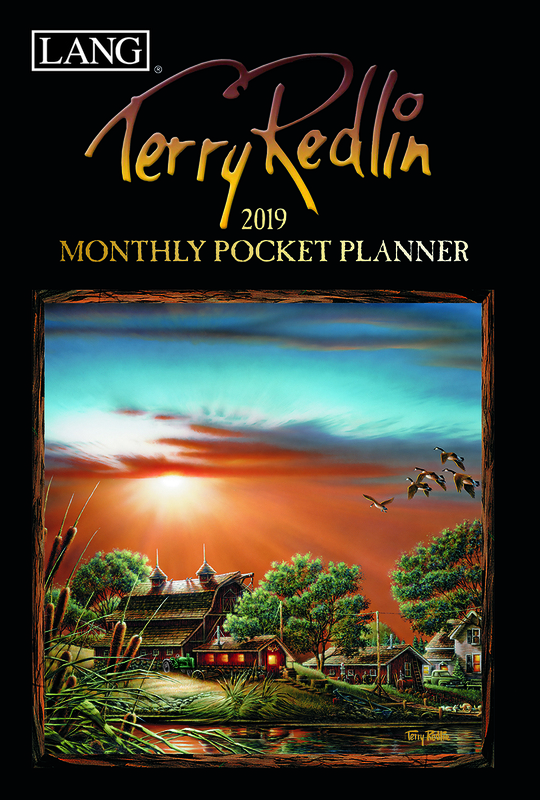 Featuring premium paper stock planning pages and linen embossed cover, you can plan up to 13 months ahead and enjoy full-color artwork of Terry Redlin's depictions of small town America! 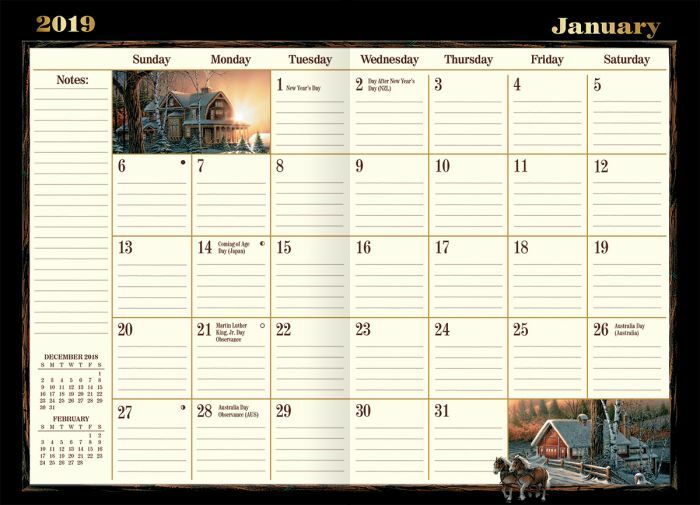 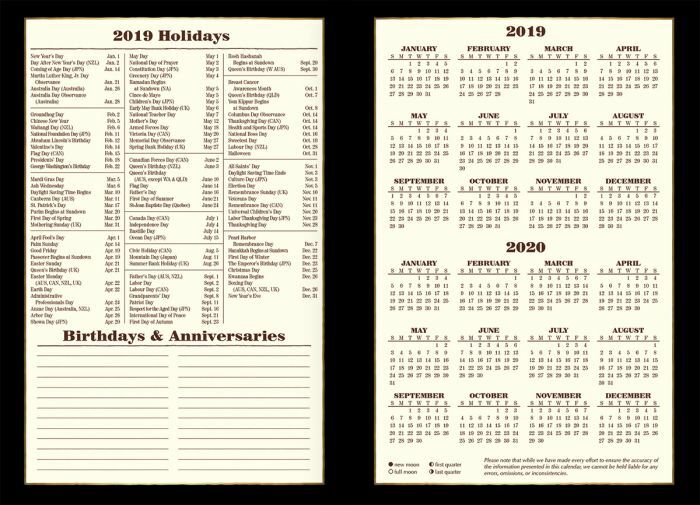 calendar planners make great gifts !